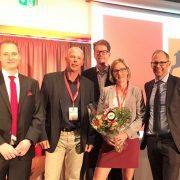 After a thrilling presentation and questioning round, SenzaGen was elected the winner at the local edition of Gasellsprånget in Malmö, Sweden. SenzaGen now has the opportunity to win Gasellsprånget on a national level at the finale in Gothenburg, on May 25. 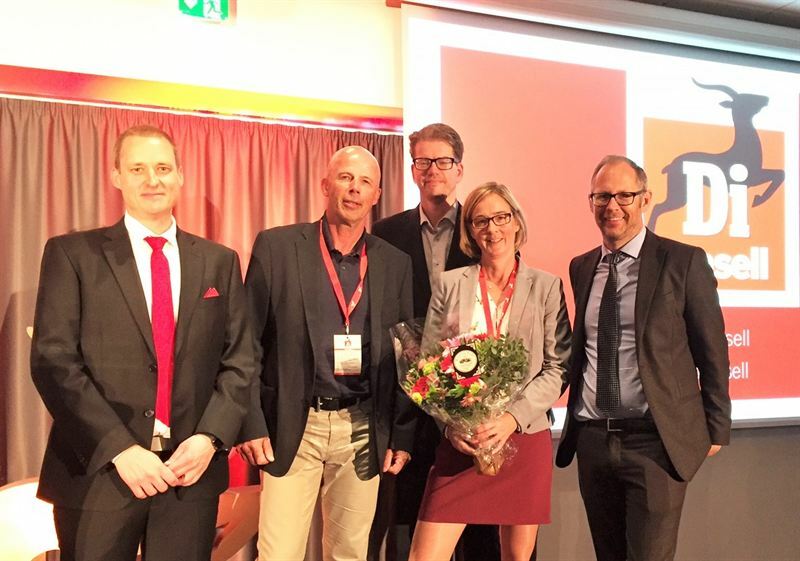 On May 11, the Swedish newspaper Dagens Industri hosted the local edition of Gasellsprånget in Malmö, Sweden. 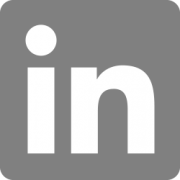 A competition which names the fastest growing companies in Sweden. The event was hosted at Clarion Hotel & Congress Malmö Live where participants got the opportunity to listen to presentations about entrepreneurship and development in the region, as well as mingle and network. 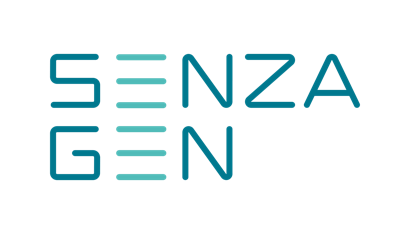 SenzaGen was one of two companies who, during the evening, had the opportunity to present their company to the audience and a panel experts. After a round of questions from the experts, the audience voted and announced SenzaGen as the winner of Gasellsprånget Malmö. -This feels like a great win and shows that there are many who believe in us, our business model and the team that we have put together to take the company forward. This event was a very good and exciting environment to pitch in, with many interesting questions from the panel of experts. I am delighted and overwhelmed by all who voted for us, says Anki Malmborg Hager, CEO of SenzaGen. Two finalists, selected by a jury, will now move forward and get to compete in the national finale at Gasellträffen in Gothenburg, on May 25. Based on the jury’s deliberation, analysis of the companies and an on-stage company presentation, the jury will select the finalist with the best opportunity to become a Supergasell within a 5-year-period.